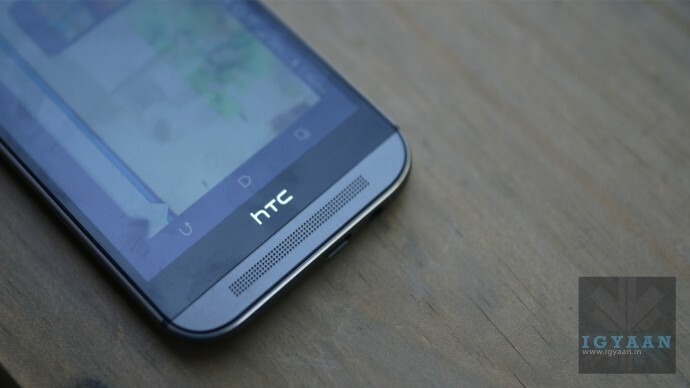 HTC’s latest One the M8 has caused a stir and then some in the smartphone market, but does it really have what it needs to make the cut for a flagship smartphone. Lets find out in our review! HTC has done some great things with a revision of their flagship phone, the original one, which was also voted and won “the phone of the year” award many a times last year and at MWC 2014 this year. Holding up to that mark may have been difficult but it looks like HTC might have a real winner here. 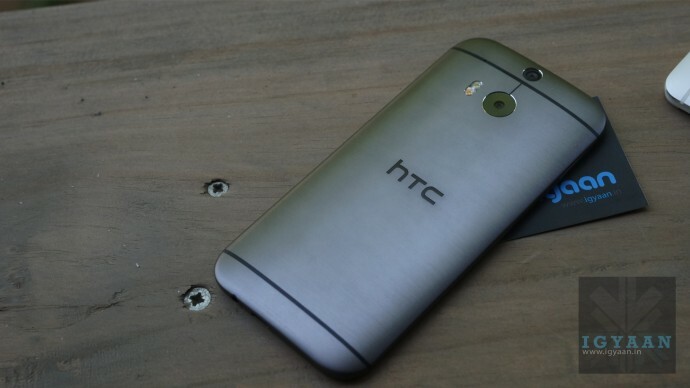 Three words ; 90 percent metal, thats all it takes to describe the new HTC One M8. Versus the outgoing One, which had 70% metal and then some polycarbonate. The One M8 has a 90 percent metal single shell thats not only strong, but uses the most extreme machining processes to make it curve to front of the handset in the most beautiful manner. The build is much more solid than the previous version and actually holds up pretty well against drops. The HTC One M8 is also splash proof, why no one talks about it is because they don’t want you splashing water on your phone. If you do accidentally spill coffee or milk (if thats your thing) the phone should survive. 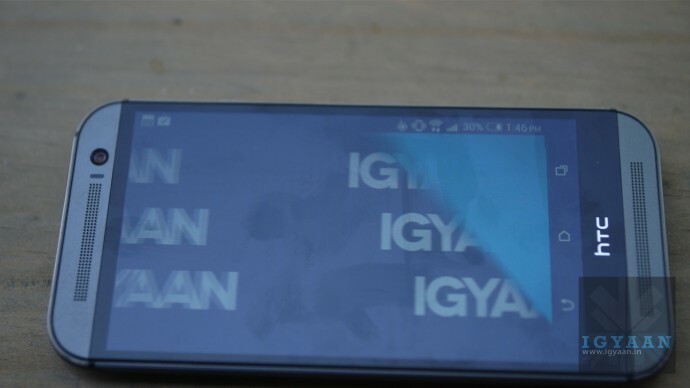 The front has a Gorilla Glass 3, which means that it has better visibility, strength and scratch resistance than the M7, which held up pretty well in all of the three aspects. HTC has stuffed in the best of the hardware into the new HTC One M8 barring a few things, including a larger mega pixel camera and 4 k capture. Are you ready for BoomSound? This phone is loud, louder than you can expect, much more than you can imagine those tiny speakers to be. Seldom would you ask for additional speakers if you alone use this phone. The sound quality is crisp and not tinny at all, mids are clearly balanced and highs are placed well, larger sound cavities (25% larger) ensure better bass. The display is impressive too, most would ask for a 2k or a 4k display in a 2014 flagship, but honestly one can’t complain. 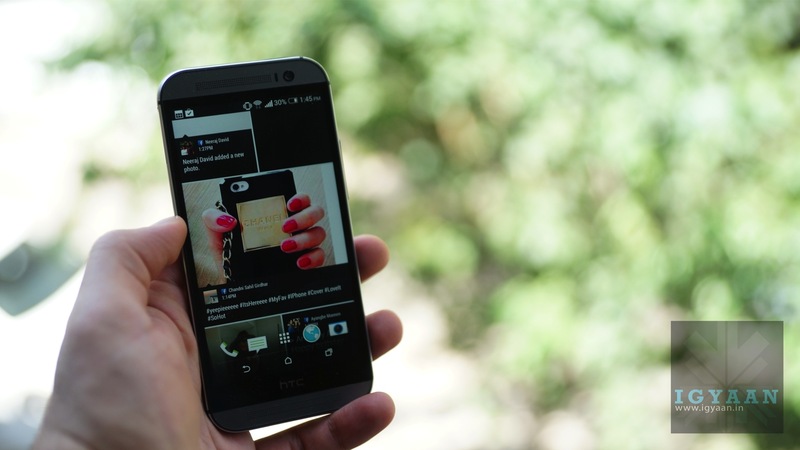 The HTC One M8 has a gorgeous 5 inch 1920 x 1080p LCD 3 (441ppi = 100 more than the eye can see) display with excellent brightness, accurate and vivid color and impeccable viewing angles. The display is great indoors and out with a extra sensitive touch which will work through most gloves (even though HTC doesn’t say it will). If you plan to watch movies on this device, you will thoroughly enjoy that activity. the perfect mix of great viewing angles and excellent sound make the HTC One M8 a brilliant consumption device. The HTC One comes with Sense 6.0 and Android 4.4.2 out of the box. The new version of Sense is a highly refined version of Sense 5.0, the interface is clean and more minimal. The icons are free looking and more defined and modern, while the Blinkfeed UI is bolder and more aligned with the vertical flow. The new Blinkfeed is highly customizable, with the ability to select your own feeds and inputs the new feed allows you to sort and stream from sources and topics of interest. The fact that you can search for “cat whiskers” and add it as a feed so that whenever anyone in the world talks about them you will see an update in your feed. It is one of the most mature UI updates we have seen in a while. HTC has mostly kept it simple with the software customizations to ensure the smoothness of the operational usage. It is one of the most mature UI updates we have seen in a while. Not that it is completely stripped, you still get a customizable notification panel, HTC keyboard, themes and color options and a whole flurry of wallpapers and sounds. You can still change the grid size of the app drawer and sort it as per your own needs. You also get features like the car mode, and this brilliant ultra power saving mode that will run the device for up to another 20 hours on very low battery power. 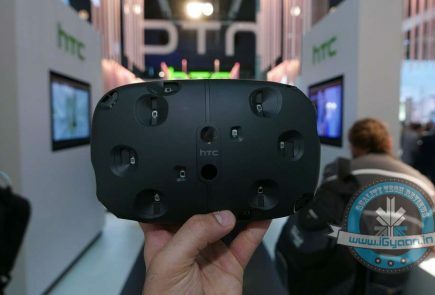 What HTC has here is possibly the future of smartphone camera technology. While smartphones are getting compacter and thinner by the day the need of a high end camera in a phone is going up. With almost everyone using their smartphones as their primary camera manufacturers are struggling to find the right balance. 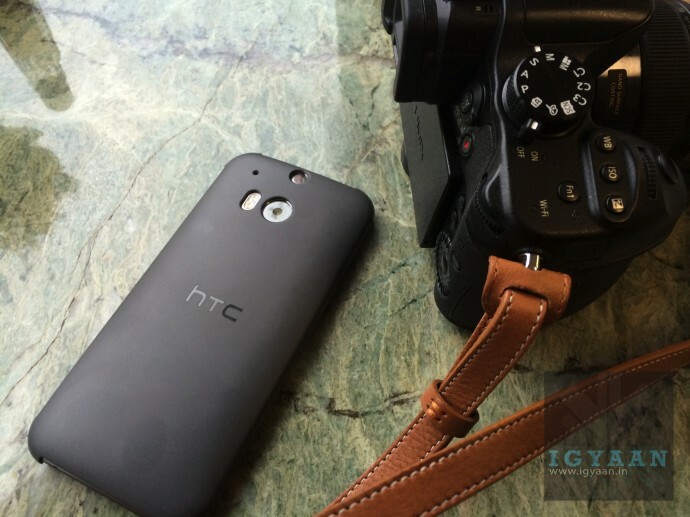 The camera on the HTC One M8 could be an answer to a more deeper problem in the industry. The combination of the two sensors, a primary 4 “Ultrapixel” sensor and a secondary 4 “ultrapixel” depth sensor work together to make you believe that the image you clicked is actually higher end than it is. Hokum, thats what it is! Hokum, thats what it is! But at that very level of picture taking capability, it gives users that extra oomph in the image before they basically crush it and post it on Instagram. Yes it works and it looks decently good. HTC has however gone one step further and made the API of the camera available to debs who might be able to give you applications that HTC could not, what the capability lacks is truly good software to work with the hardware to enable great pictures, maybe even oversampling to get larger images ? who knows? 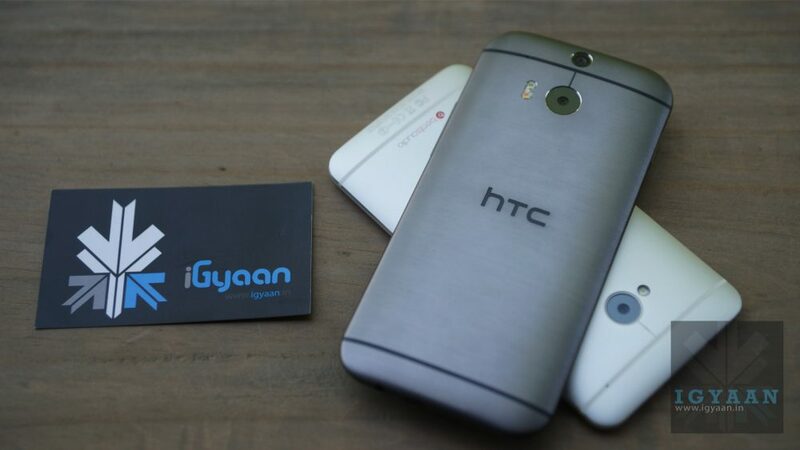 We would like to assume that HTC will stick to their word and launch a 4G/LTE enabled handsets in India. 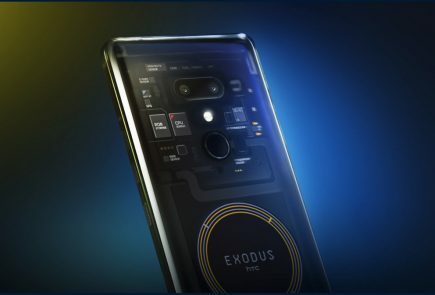 This would make this the first flagship to feature LTE connectivity, also almost all bands will be unlocked making this a world LTE phone, a boon for travelers. HTC will also launch a dual sim version, in fact the company designed the phone to be a dual sim phone, as it clearly shows in the sim tray. Phone call quality is very impressive, especially considering its a 90% metal phone. Audio is crisp and clear with no problems even when there is a tower switch : Impressive! 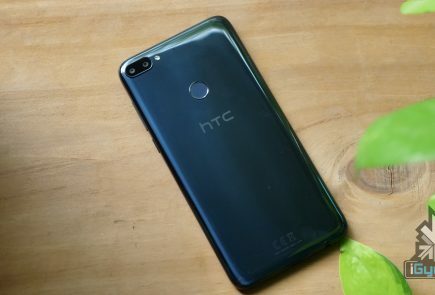 Battery life is exceptional, and HTC has managed to ensure that the phone does not dissipate heat, in fact in weeks of usage we have not noticed the device get hot at all. 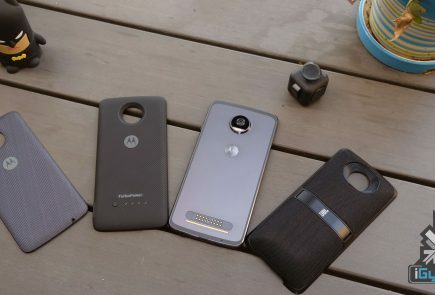 A worth mention here is the new DOT case, which shows how involved HTC has become in developing good accessories for their handsets. 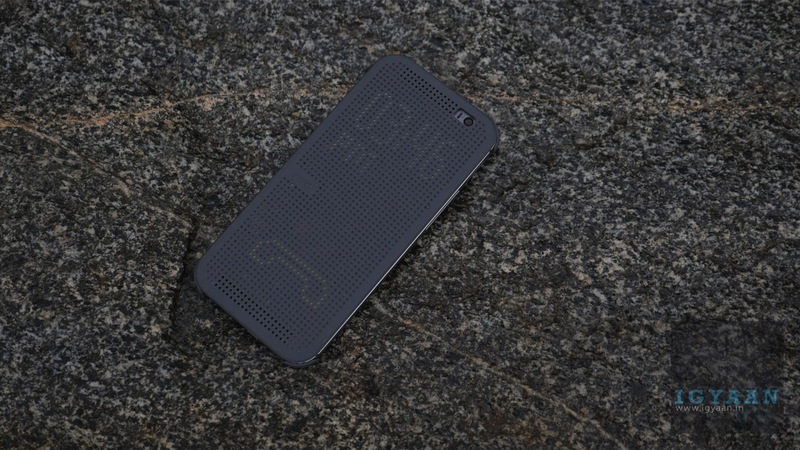 The HTC One has a simple flip case, which matured into a battery flip for the HTC One Max, and now this beautiful Dot Case, that is not only meant for design , but is actually very functional. 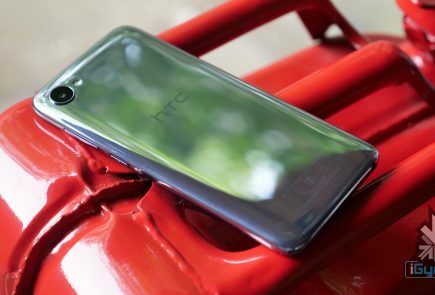 HTC has done what nobody expected, while everyone was hoping for a major change in handset design , HTC has improved on their last years winning design. They have also managed to not only make the phone better but also resolve the supply issues they faced with the original One. The first phone in a long time to be launched and made available at the same time is also the phone which has impressed out from out of the box to the usage place. In the time we have used it, we honestly have nothing to complain about, except possibly the lack of a better simple camera. The dual focus mode is a lot of fun and easy to use, it becomes a daily driver. A better quality camera would have made this experience better and we might see it in the M9 ( not to be confused with a Leica M9, even though that has a marvelous picture taking capability). HTC has made a mature decision, and made a phone that not only handles everything you throw at it, it looks good doing it. The phone balances perfectly in form, design and performance and will satiate almost every who buys this. HTC has already pushed the handset out with 4.4.2 and promises almost instant UI updates. The new Blinkfeed interface is a great improvement and the overall handset seems very well refined. 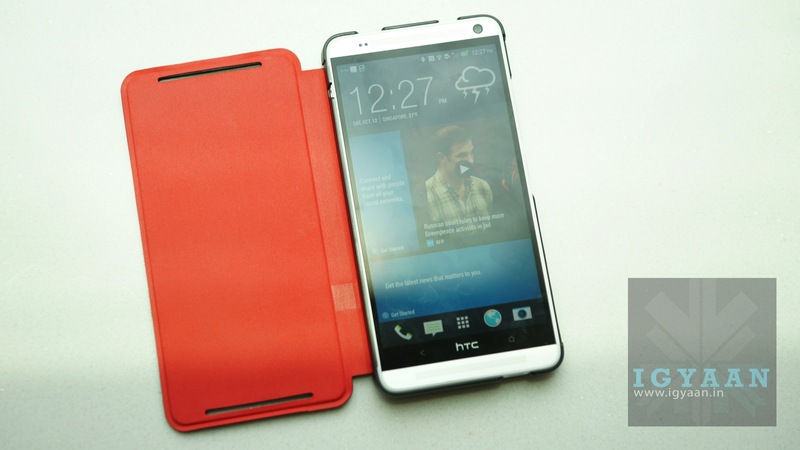 NOTE : The HTC One has been launched in India for Rs. 49,900 and will be a available for purchase 8th May. This review was revised to reflect the new price. I would only be interested in the Google edition of HTC One M8 , cheers ! Building the s5 costs only 256$ but it’s the campaigns taxes profit etc increases the costs. Wil go wid LG G3..
Why on earth are mobile phones costing more than good mid range laptops these days ….. well also more than a few 100 – 150cc bikes. this is hilarious. Help me. M8 or hero seplonder ?? any reviews about canvas knight…? 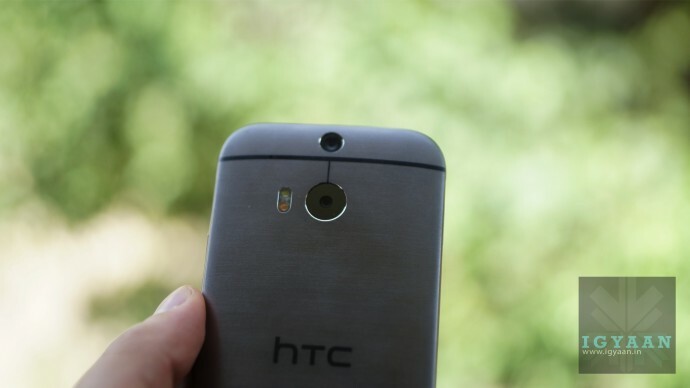 a perfect review for an htc phone…m8 is more. 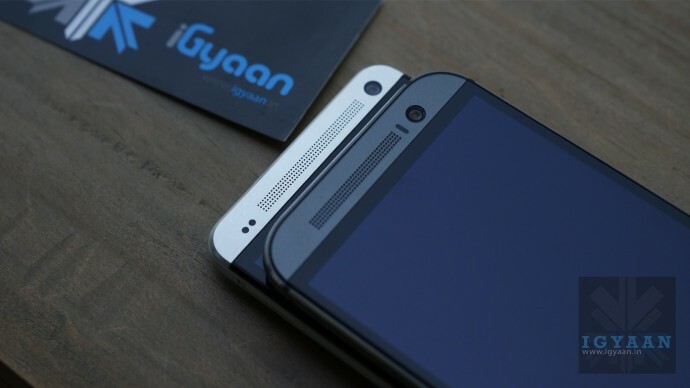 more .more better than any cheap Samsung phone…whose all design are same..